luscious lemons! 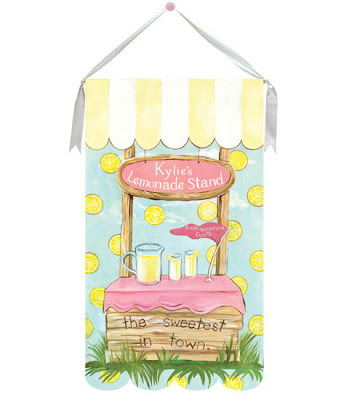 drooz studio "lemonade stand"wallhanging featured in the new Spring '10 issue of Chasing Fireflies catalog. some super cute goodies.. I'm reading: luscious lemons!Tweet this! i love it!!!!! 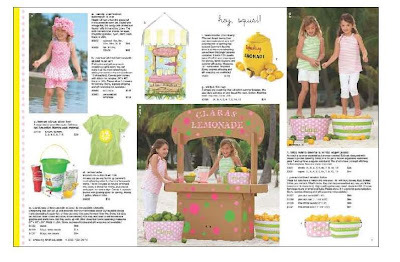 and i love that the page says, clara's lemonade! it's beautiful, Shelly!!! I will share this with many other people...you go girl! 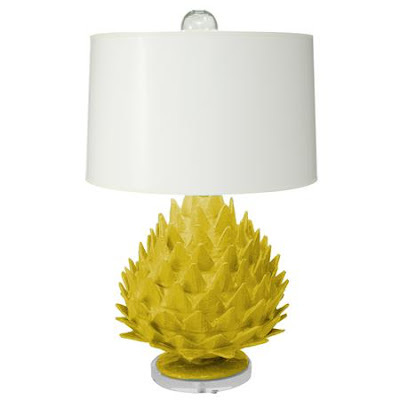 thanks... lamp is Stray Dog designs.. i love all their stuff!